The Erasmus+ project VALLEY developed new resources to identify and to recognise skills and competences developed by young people during their volunteering experiences. 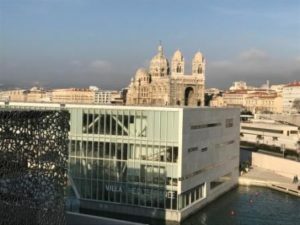 These resources a nd the validation methodology were presented in the final VALLEY conference on February 16, which took place in the Villa Mediterranée in the old port area of Marseille. The hosting partner “Eurocircle” invited young volunteers and experts from more than 40 organisations to share their experiences and to discuss about the benefits of volunteering in terms of social integration, civic participation and discovery of hidden talents. After the introduction to the activites carried out in VALLEY and presentations of the national pilot approaches, the floor belonged to some young who had participated and who gave testimony of their developments and their opinion towards the project’s approach. Our fourth Newsletter summarises the project results up to now and gives a preview of the pilot results, that will more extensively be described in the VALLEY experience report. Also you are warmly invited to apply for the VALLEY award and to spread the news to others who might be interested to participate. You can access it following this link, or download it from our download section. VALLEY Award – Submit now and win! 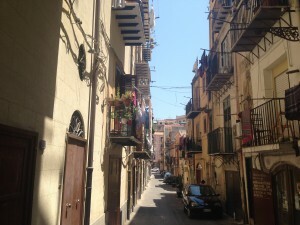 Are you working with volunteers? Do you support them in validating their competences acquired, or do you have an innovative idea? If you answer positively to these questions, the VALLEY European Award is for you ! 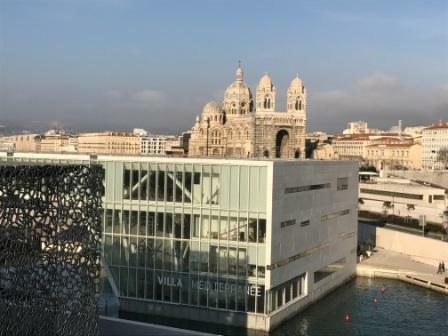 We will invite the best three projects to the Award Ceremony that will take place in Marseille (France) on Thursday 16th February, 2017. The conference will give you the opportunity to present your project or idea to an international audience of experts, volunteering organisations, and relevant entities/personalities in the field. 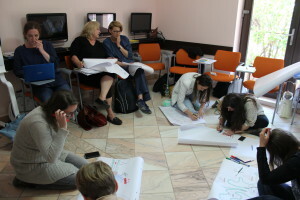 The VALLEY training in Timisoara took place in May 2016. 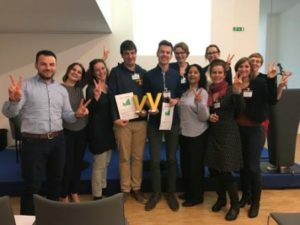 Partners and their associates came together to learn and exchange about the core topic of VALLEY: how to integrate young NEETs into volunteering and to offer proof of their competence developments by means of the LEVEL5 validation methodology. The programme contained sessions on definitions and specifics of the target group, about multiple volunteering frameworks and settings in which partners work with volunteers, suitable assessment methods for competence developments and ways to apply LEVEL5 and the VALLEY platform for organisers and volunteers. In the end all partners elaborated their piloting concepts and discussed related questions and feasible procedures to implement the VALLEY methodology in the second half of the project. In the ve ry same week of the training it was the National Volunteering Week in Romania. 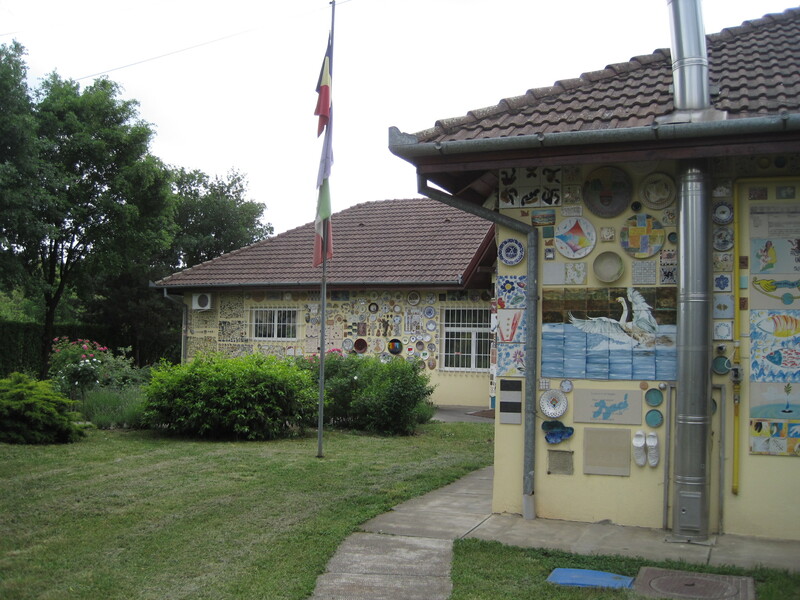 In this context we had the opportunity to visit Casa Faenza, a support and therapy center for autistic children, which so far is the first one of this kind in Romania. Newsletter three focuses on one of the core objectives within VALLEY, how to assess and evidence learning and competence developments gained through volunteering. For this purpose VALLEY uses the LEVEL5 methodology, specifically designed to assess the development of personal and social competences as outcomes of informal and non-formal learning. The newsletter introduces the reader to the LEVEL5 approach, which will be tested in the national pilots that are to begin after the training course in Romania in May of this year. 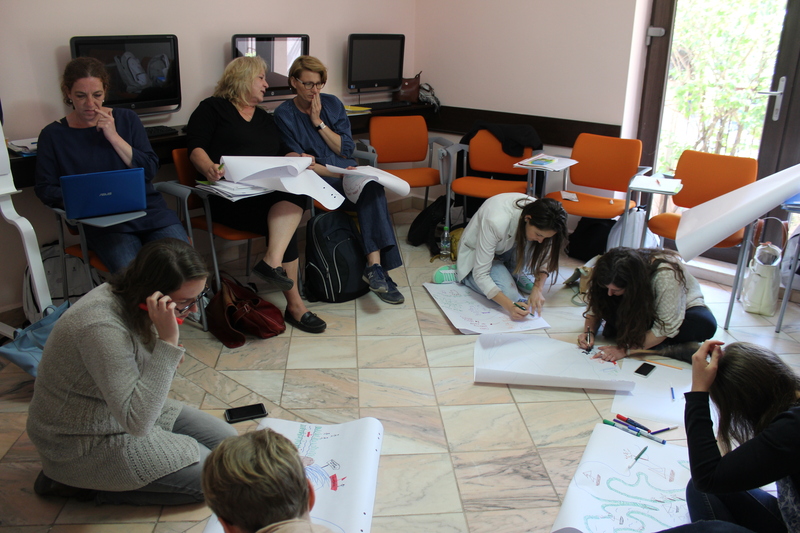 The VALLEY team is preparing the 5-day training course that will take place in May 2016 in Timisoara, Romania. The course addresses staff and trainers from partner and volunteering organisations working with young volunteers that are interested in providing recognition and evidence of learning outcomes in terms of personal and social competences gained through volunteering to their target groups. The course aims at creating understanding of and know-how on validating competence developments in youth volunteering, assessing and documenting volunteers’ competences, and preparing a learning project within a volunteering activity. 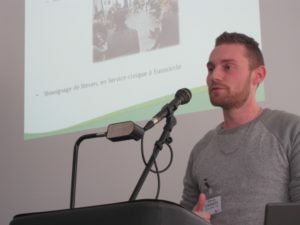 After having finalised the research phase, newsletter two presents selected results and the conclusions drawn for the next steps of the project. You can open it following this link, or download it from our download section. On 18./19. 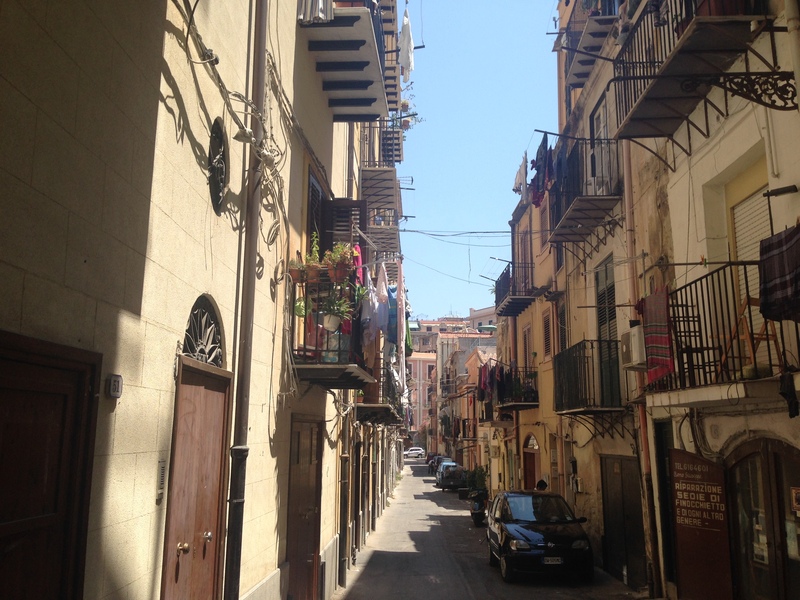 November 2015 the partner consortium met for the second transnational meeting in Palermo. The meeting was dedicated to drawing conclusions from the previous research and stocktaking phase as basis for the development of the VALLEY validation approach for assessing and evidencing competence developments in volunteering activities. 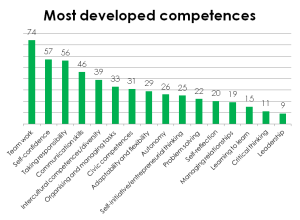 From the gathered results can be derived that volunteering is considered an important learning field for young people, especially in the formal volunteering services like FSJ (Voluntary Social Year) or BFD (Federal Volunteering Service) that are organised as long term involvement of 6 up to 24 months and include compulsory training days (25 per year) on topics connected to the activities of the volunteering organisation or other competences considered relevant for the volunteers. By being engaged on long term basis young people develop numerous competences that help them become ready to take over responsibility and be “adult” members of society. 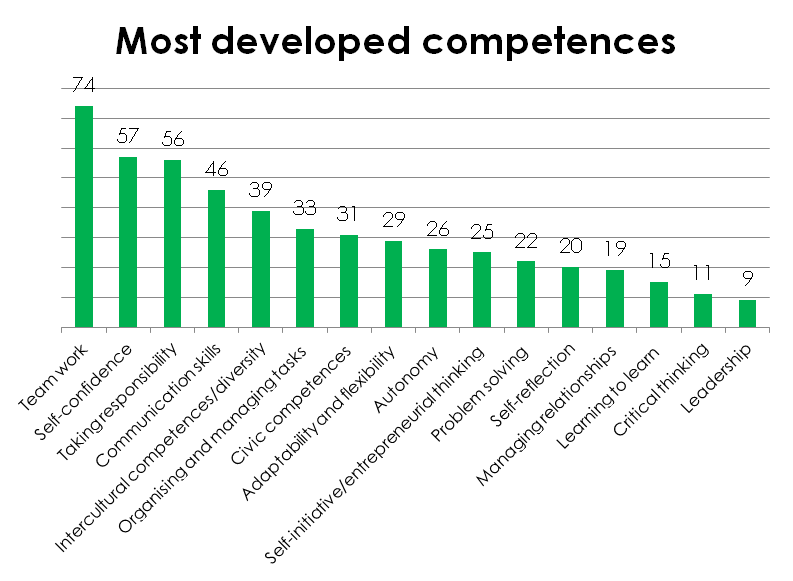 We can see strong parallels between organisers‘ and volunteers‘ answers when it comes to the question which competences are the most developed ones in volunteering. Both groups also have very similar views on the importance of recognising and validating competences acquired in volunteering. This means that there is a good potential to introduce tools and approaches for assessing and validating competences in volunteereing.